2. 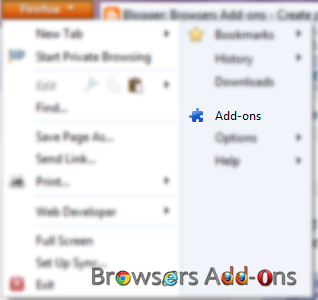 Find the add-on which you like to disable or remove from Mozilla Firefox. Click on “Disable” to disable the add-on temporarily or click “Remove” to remove the add-on permanently from the browser. NOTE: Most of the add-ons requires restart for the actions to take effect. Highlight video on your web browser with Turn Off the Lights addon for Firefox. 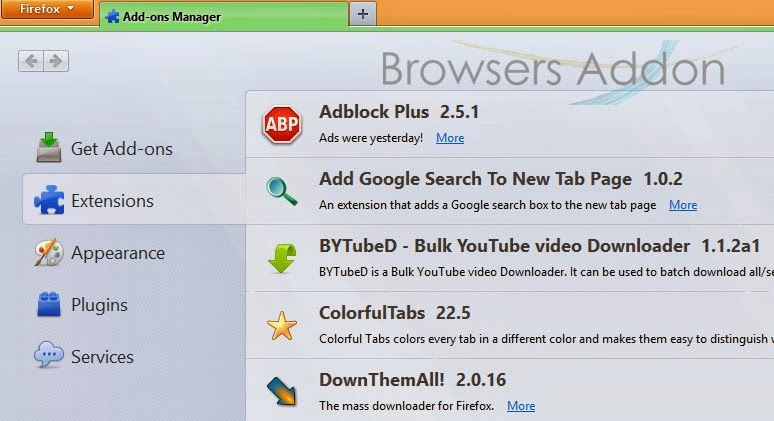 Blocks Ads from your favorite e-mail services like Gmail, Yahoo with Webmail Ad-Blocker addon for Firefox. Next story How To: Disable/Remove Extension in Google Chrome. Previous story Download YouTube Videos with FastestTube Extension, Works With Every Browser. HOW TO: Stop a Website from being reload or re-directed to a New Webpage in Mozilla Firefox. Manage Multi-Tab Clutter in Google Chrome with OneTab.